Much of the home nations’ interest during this international break has been doom and gloom, with both Scotland and Ireland failing to impress in their respective games thus far. Scotland were dealt one of the most embarrassing defeats in the history of the national side when they lost 3-0 away to Kazakhstan in their opening Euro 2020 qualifier, before then labouring to a 2-0 win over minnows San Marino on Sunday evening. As for Ireland, they managed to narrowly edge past Gibraltar in a 1-0 win away from home last time out, being an extremely underwhelming start to life under Mick McCarthy for a second time. Such results have been the continuation of great apathy towards the respective teams, with fans particularly unimpressed and unentertained by the quality of football on show from the best players their countries have to offer. 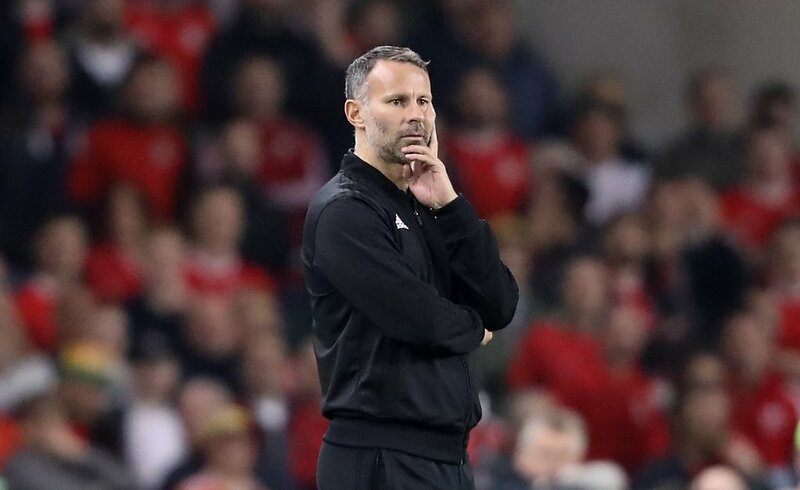 The same certainly can’t be said of Wales, who again showed that there are plenty of reasons to be excited about the future under Ryan Giggs heading into Euro 2020. Though they missed out on qualification to the World Cup, this qualifying campaign looks set to be the time where the next generation of players are well and truly blooded into the system. Still lead by Gareth Bale and Aaron Ramsey - who missed the Slovakia win through injury - there is a new young and exciting supporting cast for the pair ahead of this campaign, all of whom are continuing to get better with each passing appearance. The one that particularly caught the eye on Sunday at the packed Cardiff City Stadium was Swansea City’s Daniel James, who marked his first competitive start for his country with the winning goal. James showed no sign of the occasions getting to him when he swooped in to steal the ball on the edge of the box before showing no hesitation in lashing it past Newcastle United’s Martin Dubravka. The 21-year-old has burst onto the scene this season, with his blistering pace being the most notable attribute of his repertoire and will have a big part to play in their qualifying campaign. Elsewhere, David Brooks again added to his ever-growing stock with a classy performance before being substituted on the hour mark after suffering a knock. Despite only just signing for Bournemouth last summer, it would be no surprise to see him be on the move once again after proving that he belongs at this level of football, both domestically and on the international level. At the back, Giggs went against having captain Ashley Williams in the starting XI for this vital fixture, instead going with Chris Mepham and James Lawrence. Both justified his selection, putting in composed performances at the back whilst also demonstrating their ability to play out from the back, playing through the lines into the likes of Brooks and James. Elsewhere, Matt Smith looked tidy in the middle of the park alongside the experienced Joe Allen, while Harry Wilson and Conor Roberts again put in solid performances having established themselves as regular starts for their country, the latter taking Chris Gunter’s role in the team. Tyler Roberts also looked bright during his substitute appearance. The new crop blended in seamlessly to the team alongside the more experienced heads of Wayne Hennessey, Ben Davies, Allen and Bale, again highlighting the feel-good factor surrounding the national side. There is a terrific culture in this Wales squad, first started off by the late Gary Speed and continuing on under Chris Coleman, with all players itching to get away to the camp when the international break arrives. The camorarady shared off the pitch has certainly had an effect on it. Wales’ fate and place in Euro 2020 could be hugely swayed by their performances in the next two qualifiers against Croatia and Hungary in June, both of which come away from home. There could hardly be a more awkward time for such fixtures to swing round but are ones they must get points from to give themselves a chance of finishing in the top two of their group. Winning against Slovakia was the perfect start and you would expect them to pick up a solid haul of points from their games in Cardiff this year. Giggs will be hoping for a fit Ramsey when such fixtures come around, though it will be interesting to see which of his young crop is left out of the starting XI for the Juventus-bound midfielder. It gives the manager a good problem to have and is something which Wales for some time haven’t had to contest with. For much of Coleman’s stint in charge, you could predict who would be in the team for most fixtures depending on fitness and availability, but there are now serious dilemmas for Giggs to carefully consider with this pool of players. 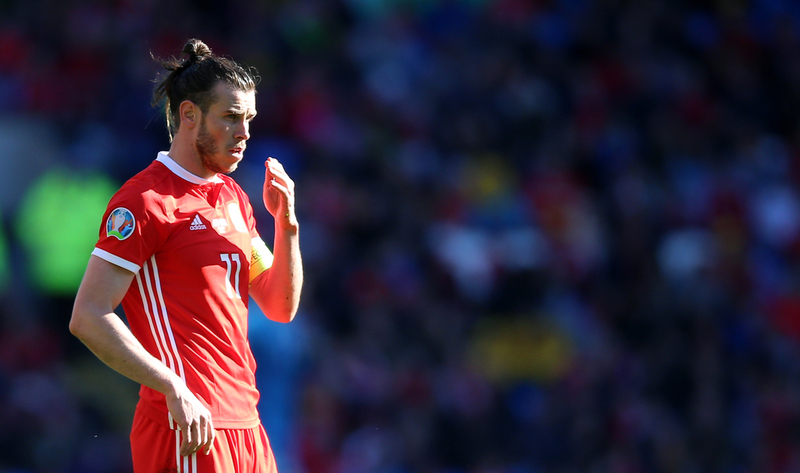 No longer does it seem that Bale will have to carry Wales on his shoulders when it comes to scoring goals due to the attacking talent which now surrounds him. By his standards, the Real Madrid man was relatively quiet in the win over Slovakia on Sunday - something which in previous years would’ve almost certainly resulted in Wales failing to get the three points on offer. 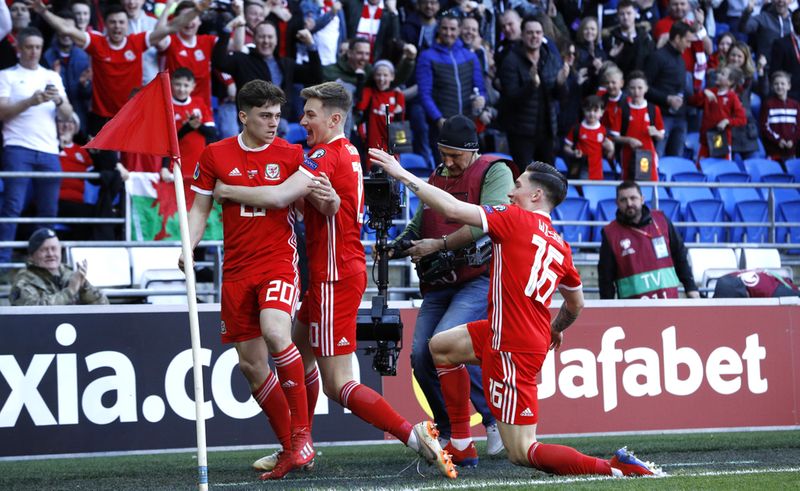 These are certainly exciting times to be a Welsh football fan and with another shot at the Euros up for grabs, there could be yet another big summer ahead in 2020 if they can continue their form over the qualification campaign.